As diversity in the country increases and globalization soars, there is an increased demand for high-quality interpreter services. Daily Transcription is proud to launch its Interpretation/Translation Services Department. Headed by Anthony Lackram, the department offers a full range of interpreting services in sign language and the spoken word for a wide range of industries and platforms. All our interpreters and translators are U.S.-based and fully certified. We’re ready to meet your interpretation and translation needs, no matter the size of the job. Fill in the form to get your quote today. Professional phone interpreting services and translation services can help you and your business to communicate with your target audience of a different language and across an array of situations. All our interpreters are highly skilled and experienced, and the quality and accuracy of their work is paramount. When Would You Need Interpreting Services? Daily Transcription understands these hurdles. 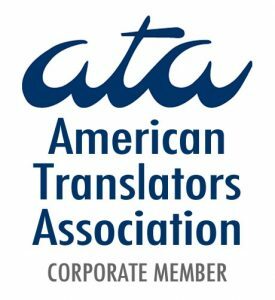 As a member of the American Translators Association (ATA), we are committed to meeting these demands with our team of highly-trained and qualified linguists who are ready to take on your interpreting requirements. What Kind of Interpreting Do You Need? Our skilled interpreters can cover a wide spectrum of situations, each appropriate for your circumstances and environment. Our interpreters are available at the other end of the telephone. You will receive an allocated time slot to speak with a telephone interpreter. This is a cost-effective and immediate solution, making it ideal for times when interpreting arises with short notices. This is an ideal solution when you’re in need of an interpreter in a meeting or an appointment to relay messages to another party. 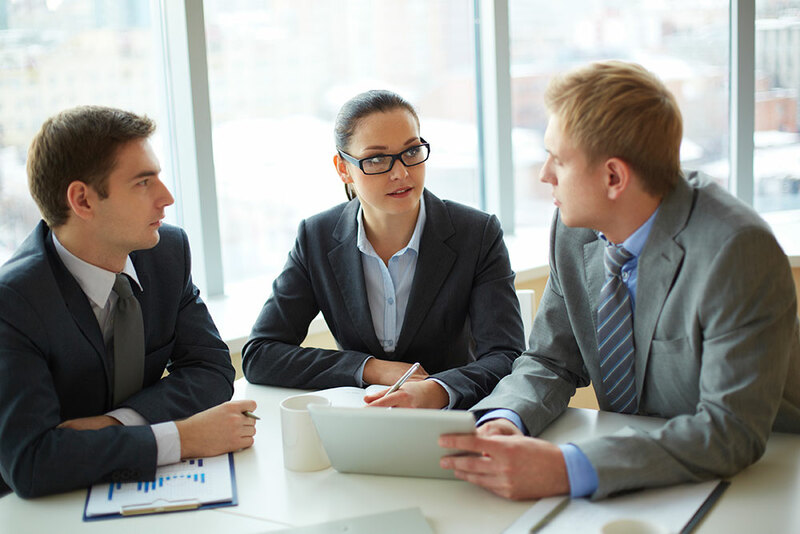 Examples of times when you may need a face- to- face interpretation service include in confidential hearings, and medical appointments, and even international conferences. Our interpreters are skilled in sign language and can provide a wide range of non-speaking interpreter services, including learning difficulties translation, International Sign, and sight impaired translation. 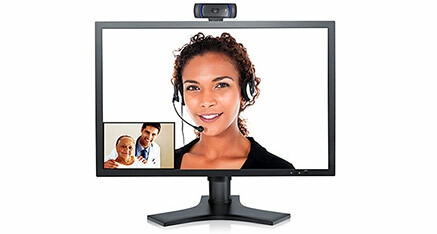 Our certified interpreters can provide high-quality video interpreting when you need it most. This is appropriate for situations where you must communicate with people using non-spoken languages, like sign language. Want to know more about our phone interpreting services? Need video interpreting right away? Fill in the form below, and we’ll send you a quote as soon as possible!